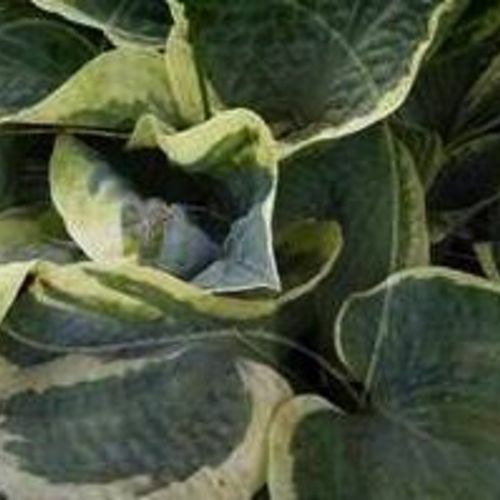 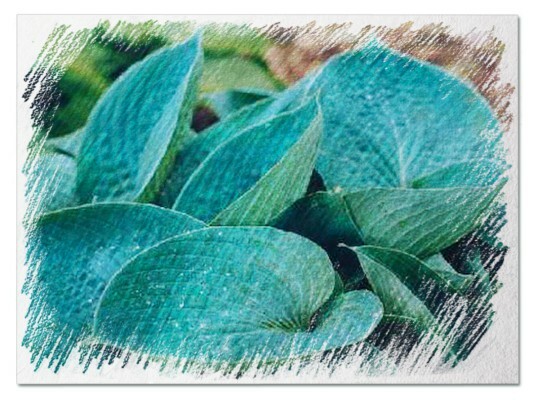 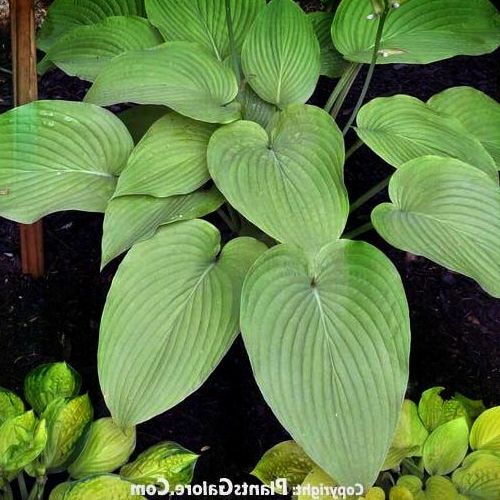 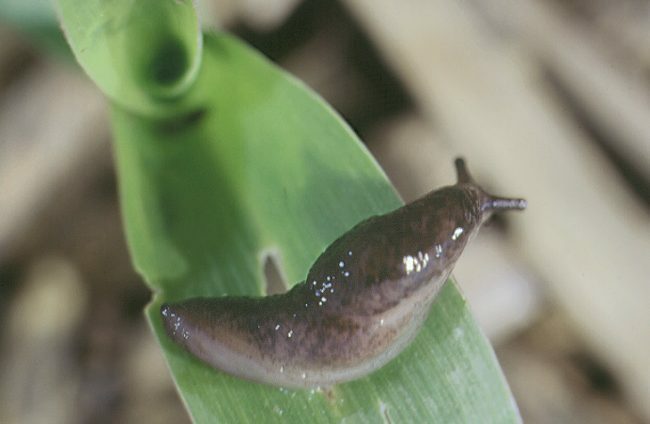 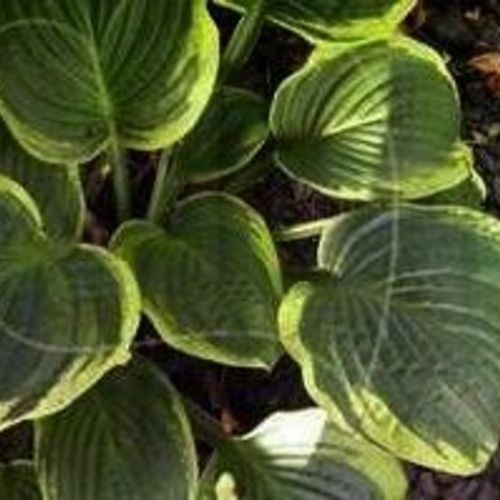 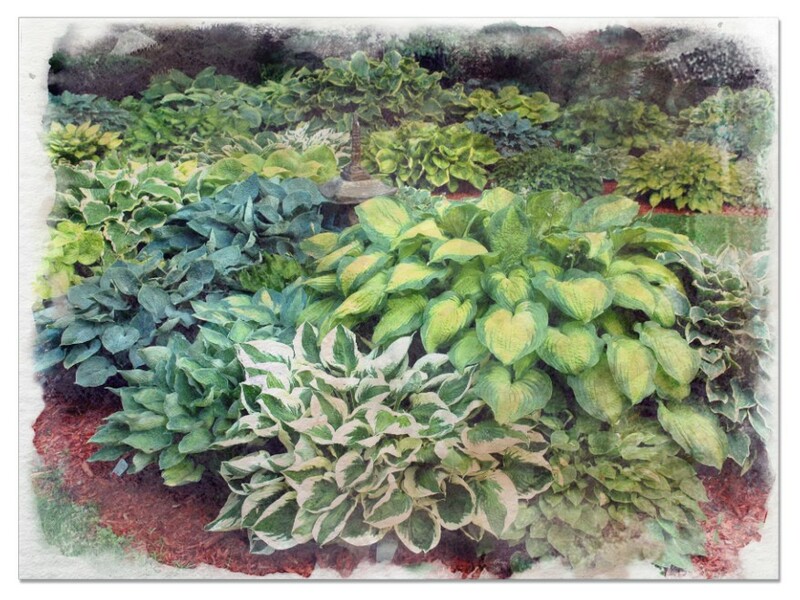 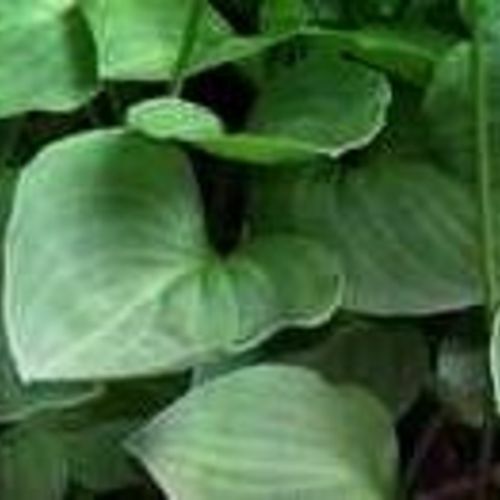 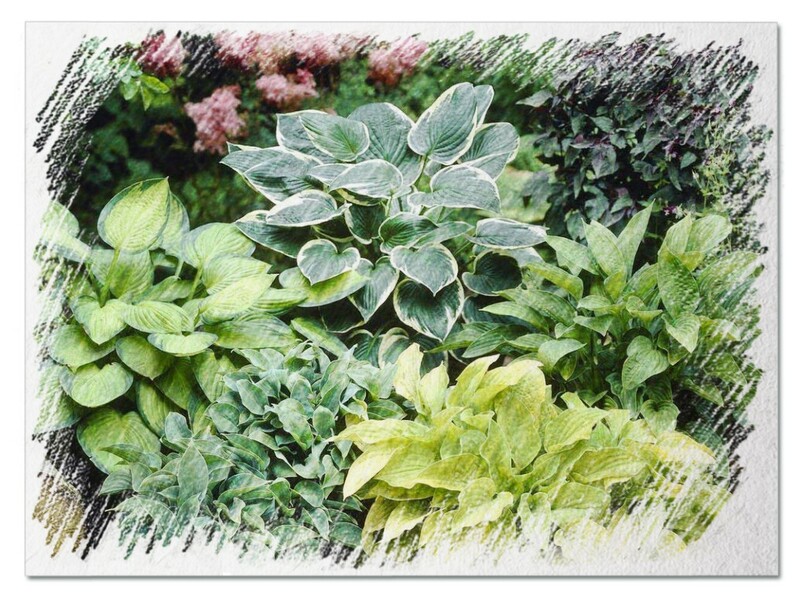 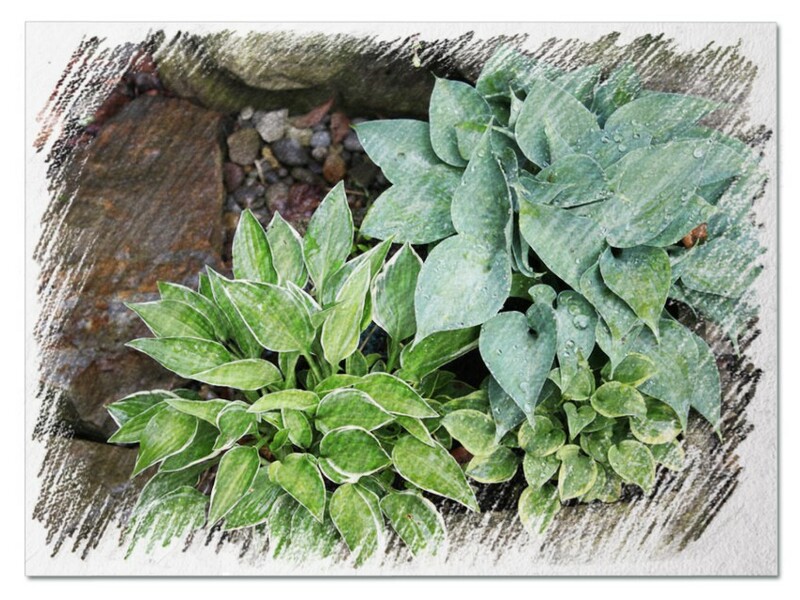 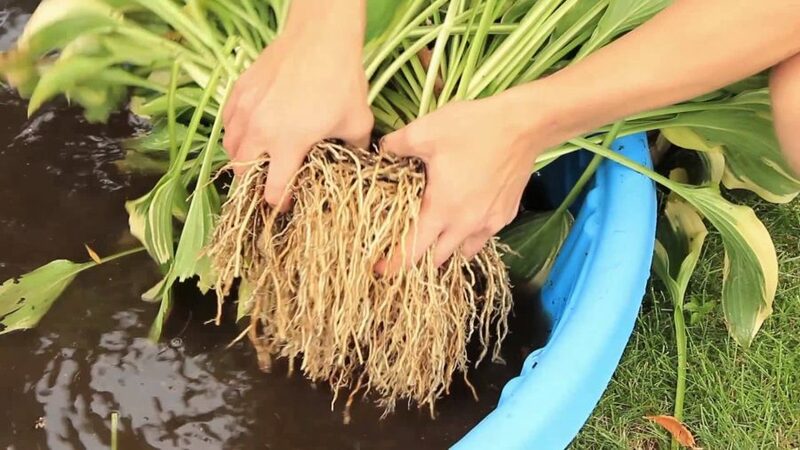 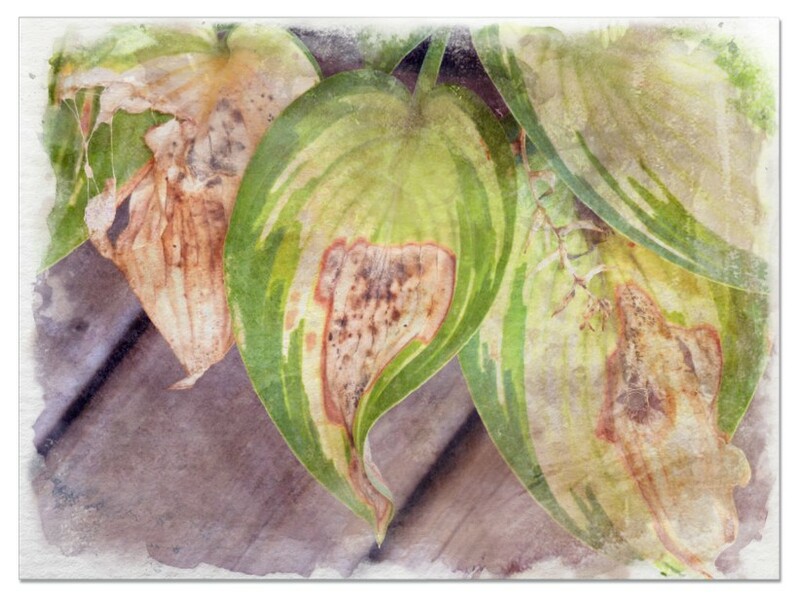 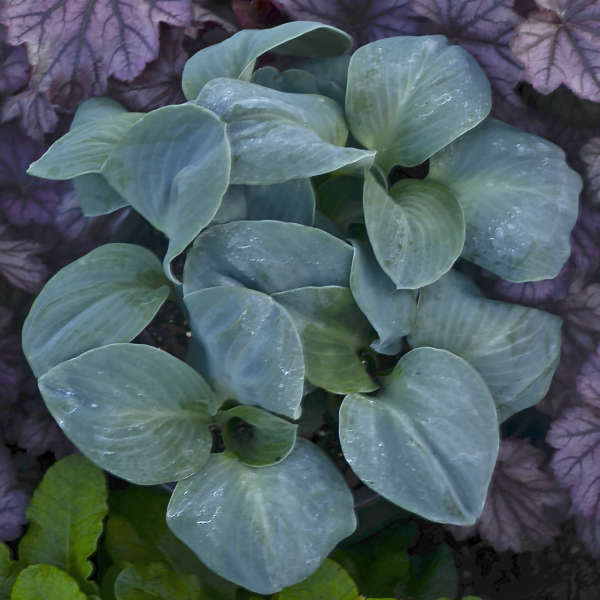 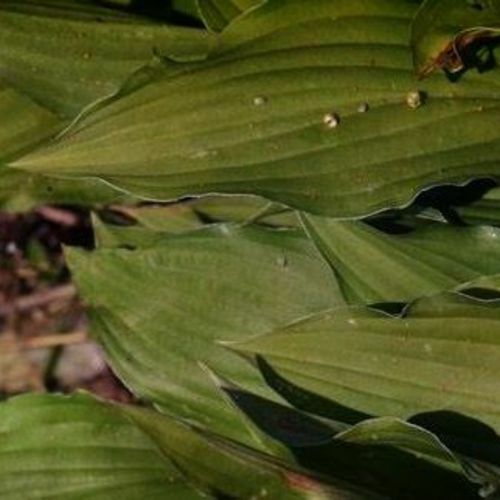 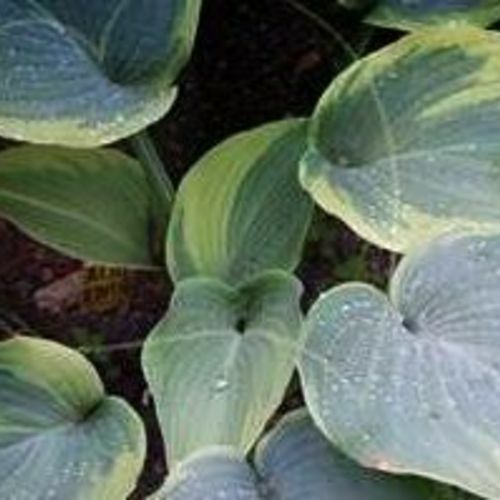 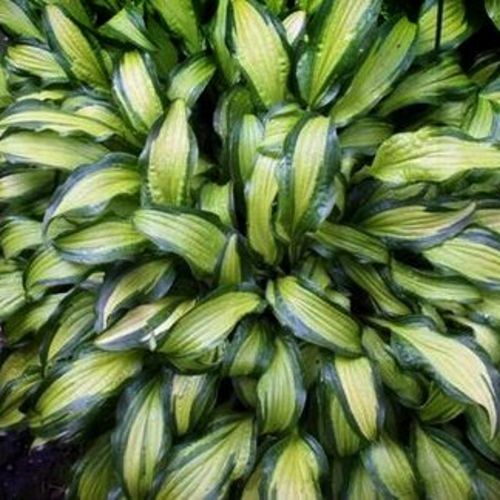 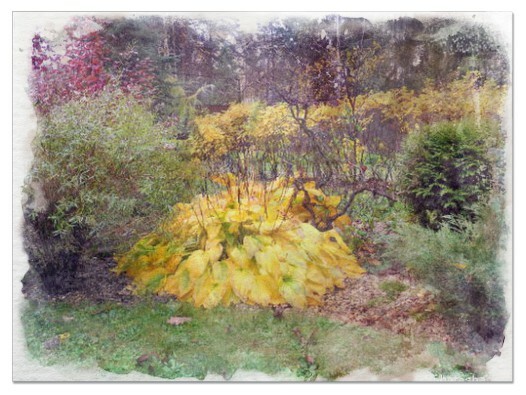 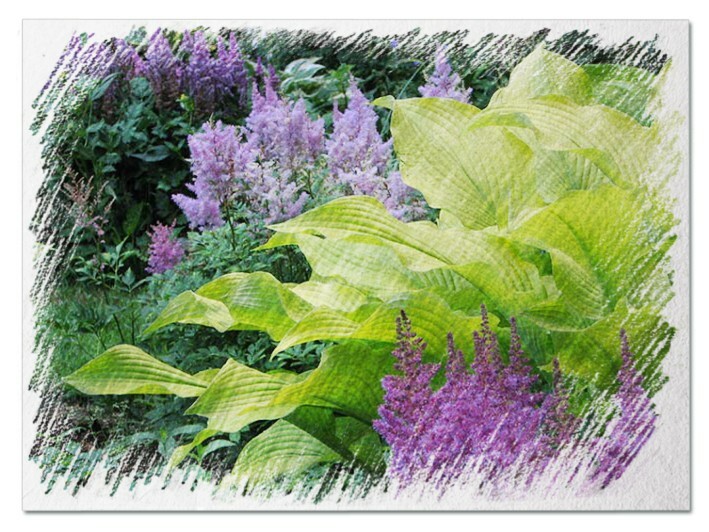 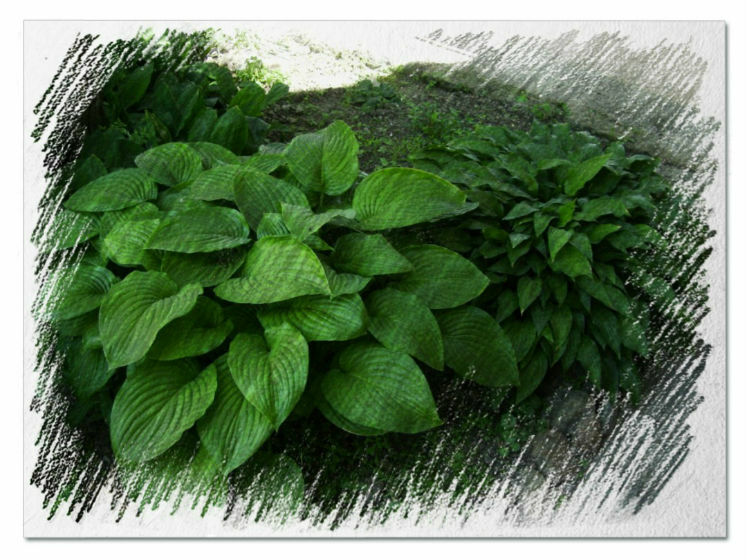 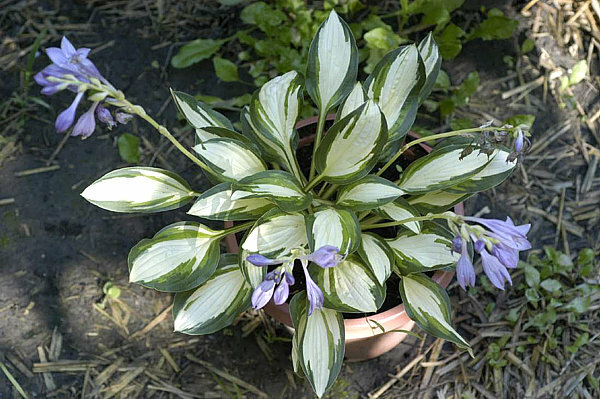 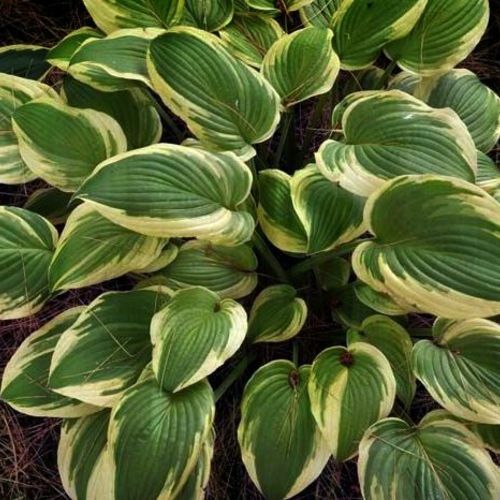 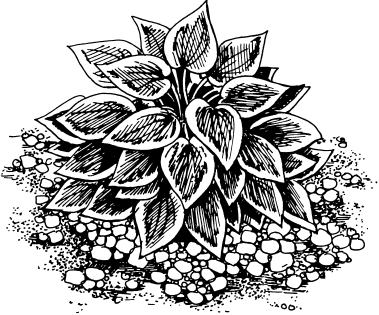 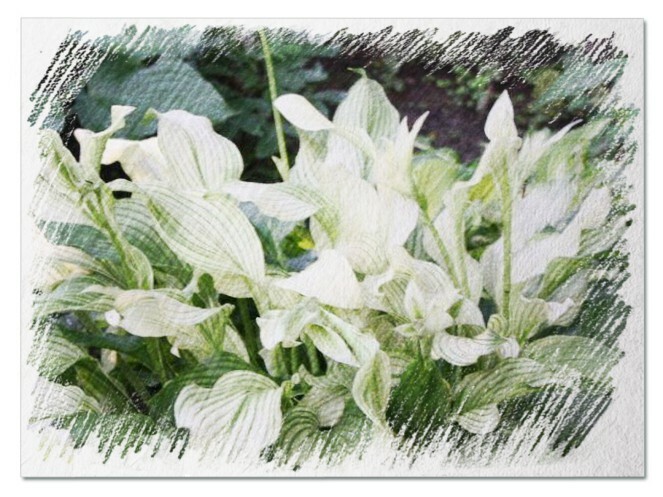 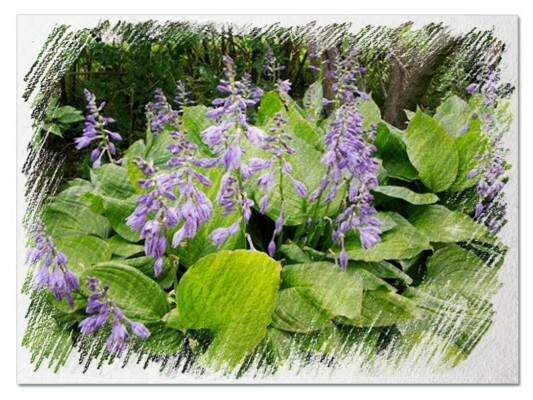 Hosta "Malabar" review, information and description. 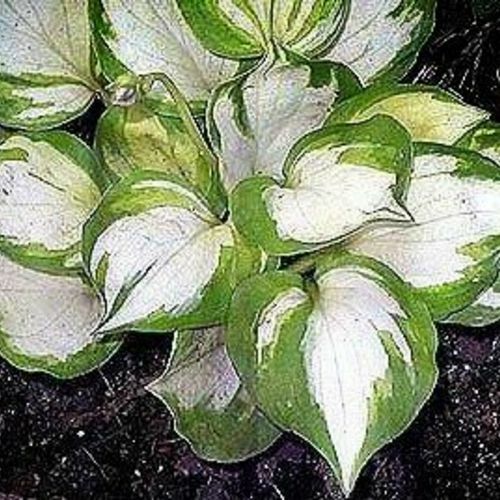 Hybrid out of the breeding program of Doug Beilstein of Mansfield, Ohio. 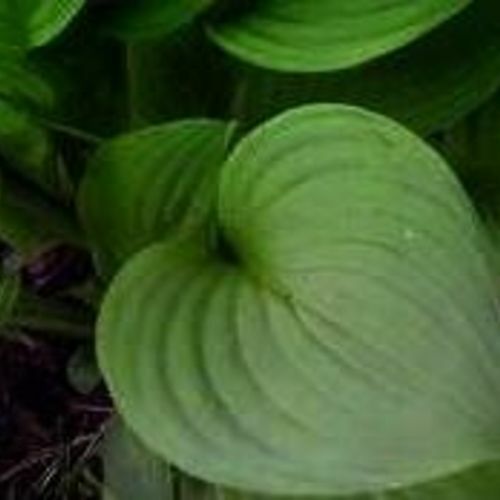 Selected by Mark Zilis in 2005. 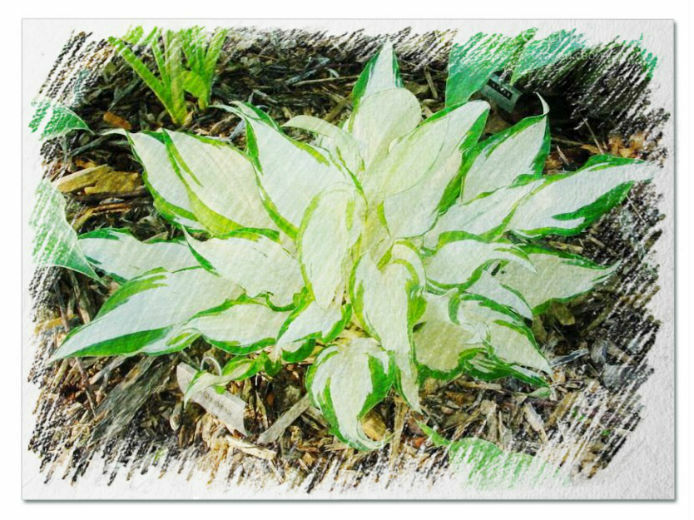 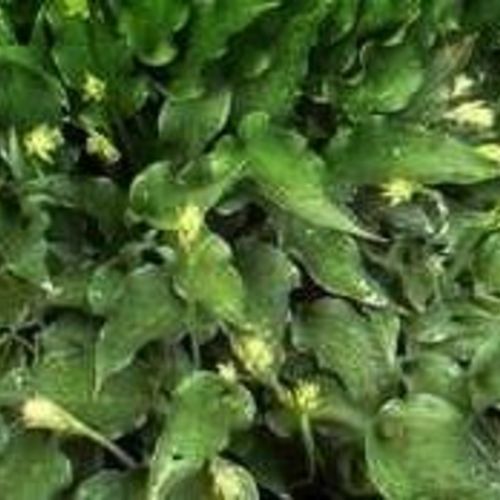 Large green leaves with a yellow turning to white edge. 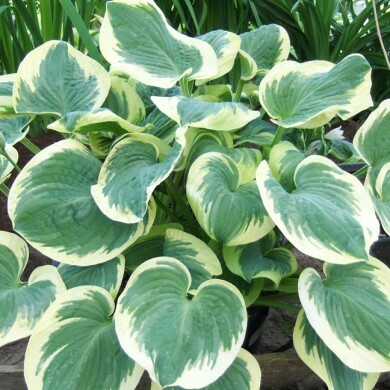 The name evokes the spice coast of India, and I'll agree that the variegation on this leaf gives it a tropical look.